WhichPLM uses over 4 decades of fashion best-practice design, development, and sourcing models, together with an unparalleled knowledge of fashion related technologies, to help digitally transform and support today’s and tomorrow’s fast fashion processes, all the while managing the scale and complexities found in the fashion global leaders. The fashion market continues to dominate, across the globe, leading well-known international, regional and new online brands to want a share of increasing consumer spending power. Although we are inundated with positive implementation news, there are unfortunately still issues – relating to scope creep, implementation creep etc. – and we want to issue a warning around this. Getting the help of an arbitrator, like WhichPLM, can prevent these issues arising. From both a customer and a vendor perspective, we can help deliver against original objectives, budgets and timelines to support realistic and fair resolutions. Our fashion industry is going through what can only be described as a digital revolution. The rise in the “see now, buy now” attitude (amongst others) is creating the need to rethink and digitally transform out-dated practices and technologies within a typical fashion retailer or brand and, increasingly, they are looking to new ways to support their customers. So, the question is, how might fashion retailers and brands get in front of their competitors and take advantage of new opportunities? 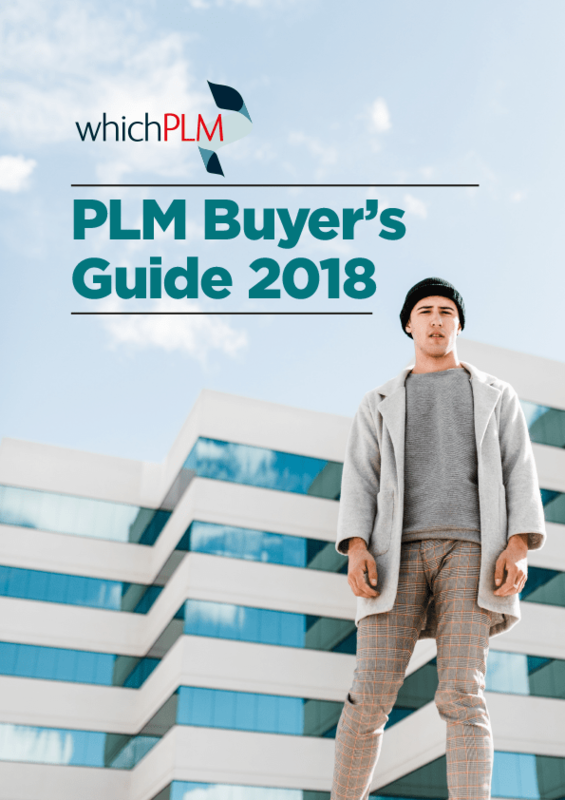 WhichPLM’s fashion domain expertise and experience, along with it’s daily insights, have proven time and time again that PLM & E-PLM (Extended-PLM) technologies are critical success factors in all best-in-class retail and brand supply chain models. 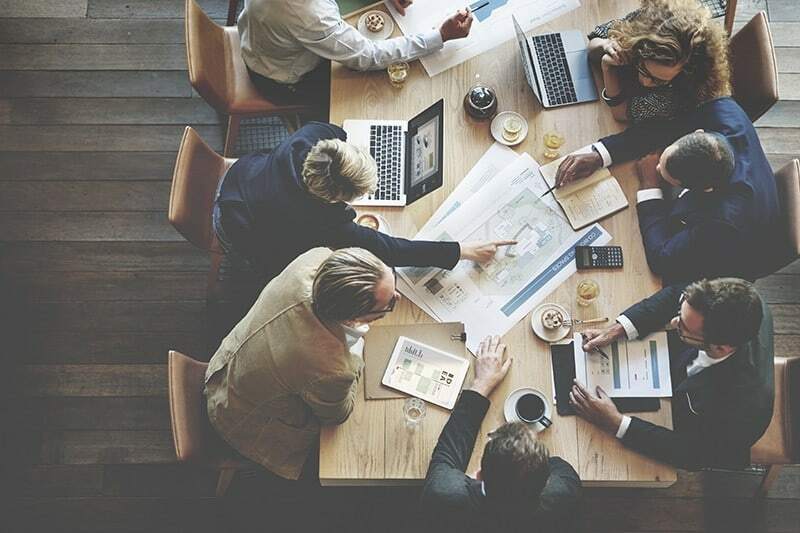 The WhichPLM Experts, well versed in fashion technology, are known the world over for helping many of the world’s leading fashion companies to help take advantage of emerging technology trends to create new models and future roadmaps that deliver sustainable value, whilst responding to current and future challenges. 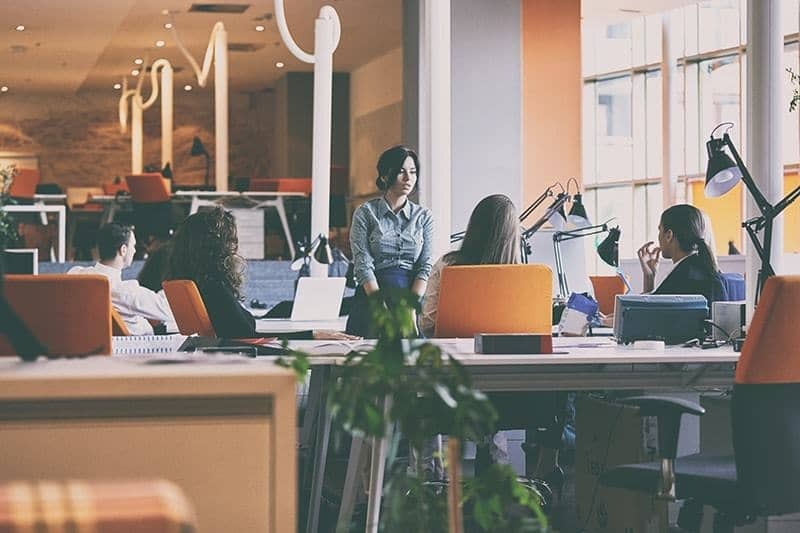 Fashion companies also understand that they need to make careful and intelligent decisions when it comes to selecting the right PLM and E-PLM technologies that pose proven best-practice capabilities in delivering against today’s challenges. WhichPLM has a proven history of helping today’s global fashion leaders to digitally transform their businesses and take advantage of emerging technologies and best-practice processes – something that has allowed them to stay ahead of their competitors, and to stay in tune with the ever changing demands of their consumers. We’re futurists, passionate about new technologies entering the fashion marketplace, and always keep abridge of any updates – the likes of technologies within the IoT, blockchain, 3D printing etc. Since its launch in September 2008, WhichPLM has become an industry institution; we work on behalf of the fashion industry, creating the clearest possible channels of communication between its technology suppliers, brands, and customers. Collectively, the WhichPLM Experts boast more than a half-century of industry experience; as a team and individually, we understand PLM from the foundations upwards, and each of us is invested in understanding, reporting on, and helping to shape its future. Our growing community of fashion experts focus daily on industry research, insights, and innovative and advanced technological solutions. 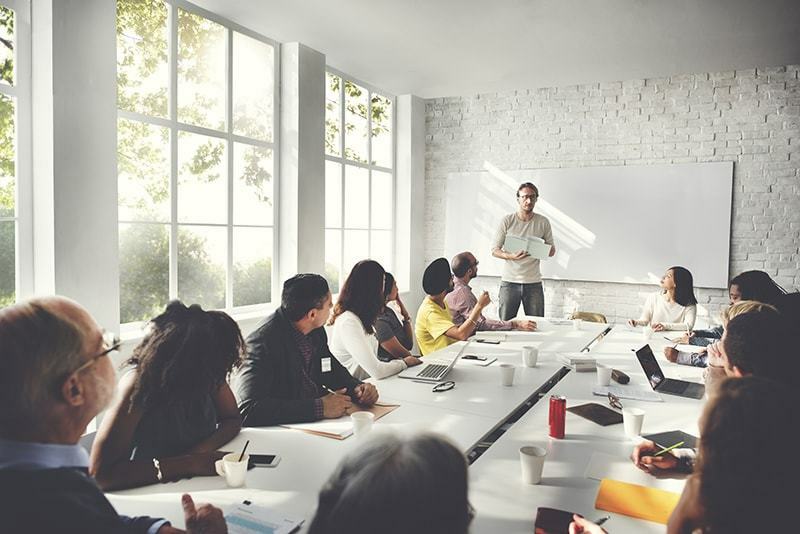 We also engage frequently with the world’s leading fashion retailers and brands via our WhichPLM on Tour face-to-face meeting and speaker series. We carry out PLM & E-PLM post implementation audits for our clients, to help them continue to stay ahead of NPIs (New Process Introductions) and the technology curve – and to continuously innovate beyond their current best practices. We also work closely with the world’s leading fashion technology vendors, providing the world’s best fashion technologies; and we operate a powerful alliance network to provide accurate knowledge and insights that come together to provide the right solutions to better serve our fashion client’s needs. Customer references for the full spectrum of our services are available upon request. If you’re a brand, retailer, manufacturer, technology vendor or implementer interested in booking one of our experts, or simply want to find out more, please use the below form to contact us. Please fill out all fields, where possible, so we can ensure we put you in contact with the right person for the job.